Mouthwatering plates of comfort food. Everybody's favourite dishes. 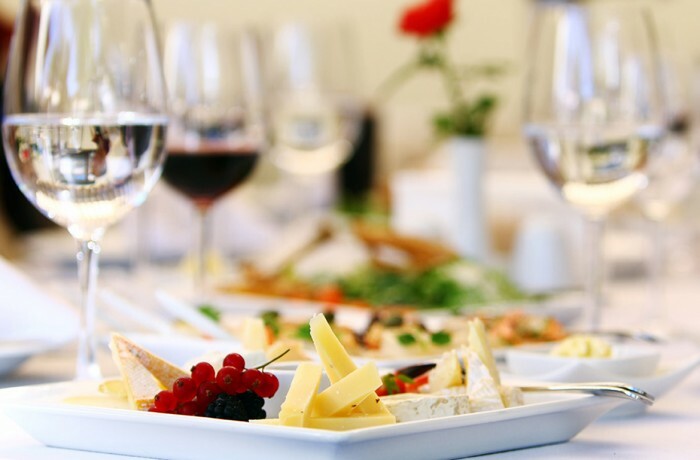 Once you have a chance to look through the evening buffets ideas, we will be only too pleased to sit down and discuss your ideas in greater detail and once we have decided on a menu a tasting can be arranged at a mutually convenient date.